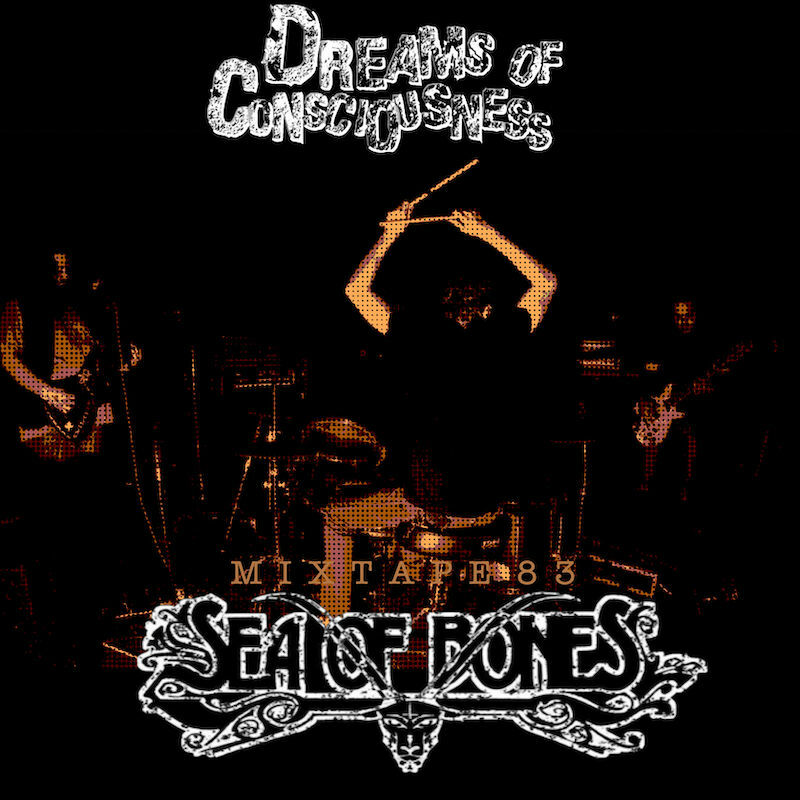 Here is the 83rd installment of the Dreams of Consciousness podcast, featuring an interview with Sea of Bones from 2015. 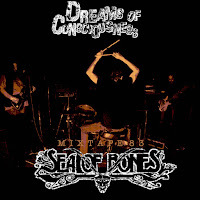 Back in 2015, I interviewed Sea of Bones before their set at the Acheron in Brooklyn. I had intended to transcribe the interview and post it that same month; but transcribing interviews (especially with multiple participants) is extremely tedious, and as the months drew on, it became obvious that I wasn't up to the task. Luckily, I have a podcast, and am able to post it that way. I spoke to the band about their origins, their writing process, and the creation of their most recent album The Earth Wants Us Dead. We also discussed audience expectations and reactions to their ambient and drone sections. It was a good talk, and I'm glad I can finally make it available to the public. My thanks to the members of Sea of Bones for speaking to me, and to you for listening.